Clean CARFAX. Certified. Metallic Blue 2012 Nissan Sentra 2.0 SR SPECIAL EDITION FWD CVT with Xtronic 2.0L 4-Cylinder DOHC 16V NISSAN CERTIFIED, REMAINDER OF FACTORY WARRANTY, CLEAN CAR FAX NO ACCIDENTS, BERTERA NISSAN TRADE IN, SERVICE RECORDS AVAILABLE, MOONROOF SUNROOF, NAVIGATION GPS NAV, Rear Back Up Camera, ABS brakes, Alloy wheels, Bluetooth® Hands-Free Phone System, Cargo Net & Hooks, Dual Illuminated Visor Vanity Mirrors, Electronic Stability Control, Illuminated entry, Intelligent Key Keyless Entry & Ignition System, Leather Wrapped Steering Wheel, Low tire pressure warning, Navigation System w/5`` Color Touch-Screen Display, Power Sliding Glass Moonroof w/Tilt Feature, Remote keyless entry, Special Edition Package, Technology Package, Traction control, USB Connection Port. Hello, I would like more information about the 2012 Nissan Sentra, stock# 07277B. Hello, I would like to see more pictures of the 2012 Nissan Sentra, stock# 07277B. 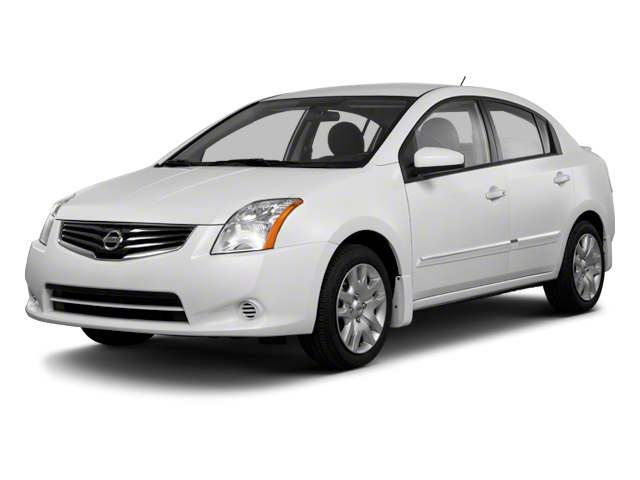 Ready to drive this 2012 Nissan Sentra? Let us know below when you are coming in, and we'll get it ready for you.